Gorgonzola DOP can be either Sweet or Piccante. It’s impossible to mistake one variety for the other because both of them have unique features. 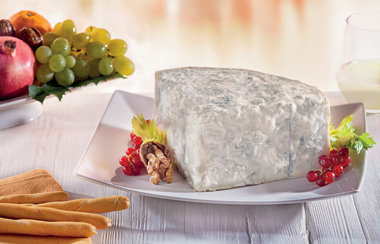 Sweet Gorgonzola is characterized by a soft texture with a limited soft blue-green marbling. It has a delicate flavour which comes from a maturation of at least 50 days. 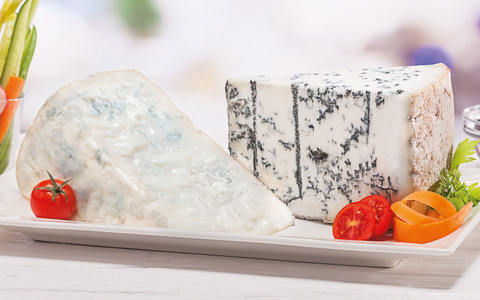 Piccante (Spicy) Gorgonzola has a harder paste with a more intense and widespread blue-green marbling. The taste is strong and piccante (very spicy) probably due to a longer maturation period of at least 80 days. 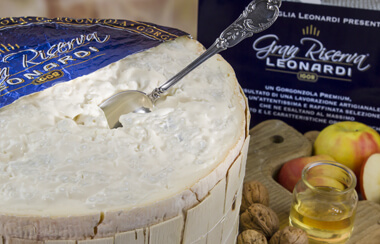 Yeasts play a very important role throughout the entire production process of Gorgonzola. 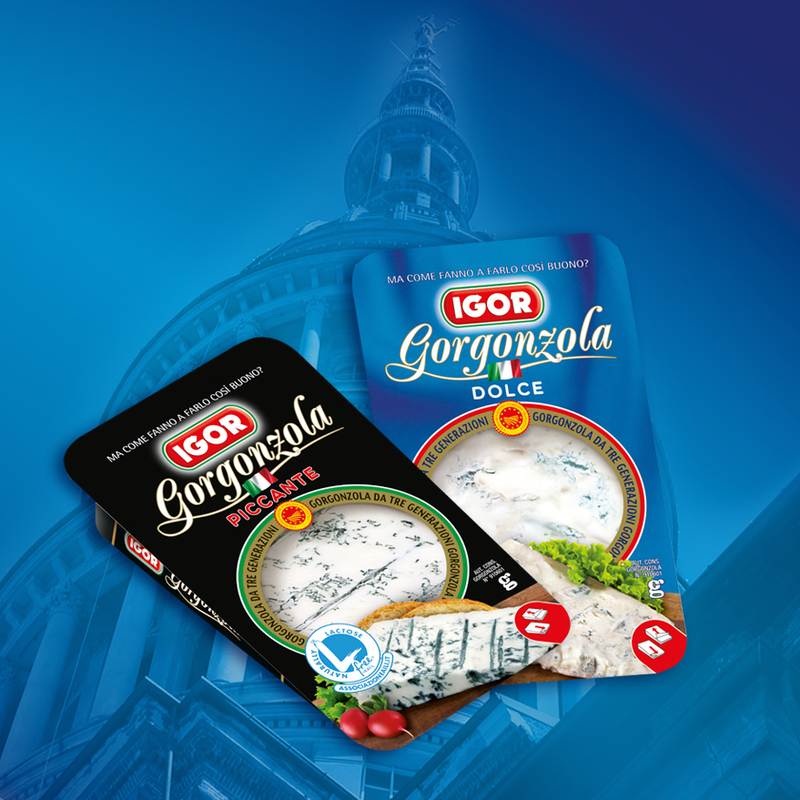 Their action confers a delicate taste, never bitter, more or less intense, which is typical of Gorgonzola. Similarly to champagne and classic-method sparkling white wine (i.e. 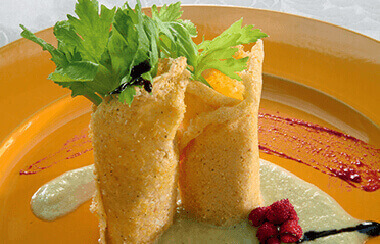 spumante), Gorgonzola owes its unique and unmistakable taste to yeast, which makes this cheese simply irresistible for gourmet food lovers. What are we going to cook today?